Unsure of how to teach your kindergartener reading and phonics? Looking for an easy-to-follow, corresponding teacher's guide for the LIFEPAC Kindergarten curriculum? Alpha Omega Publications has just what you need—the LIFEPAC Kindergarten Language Arts Teacher's Guide! 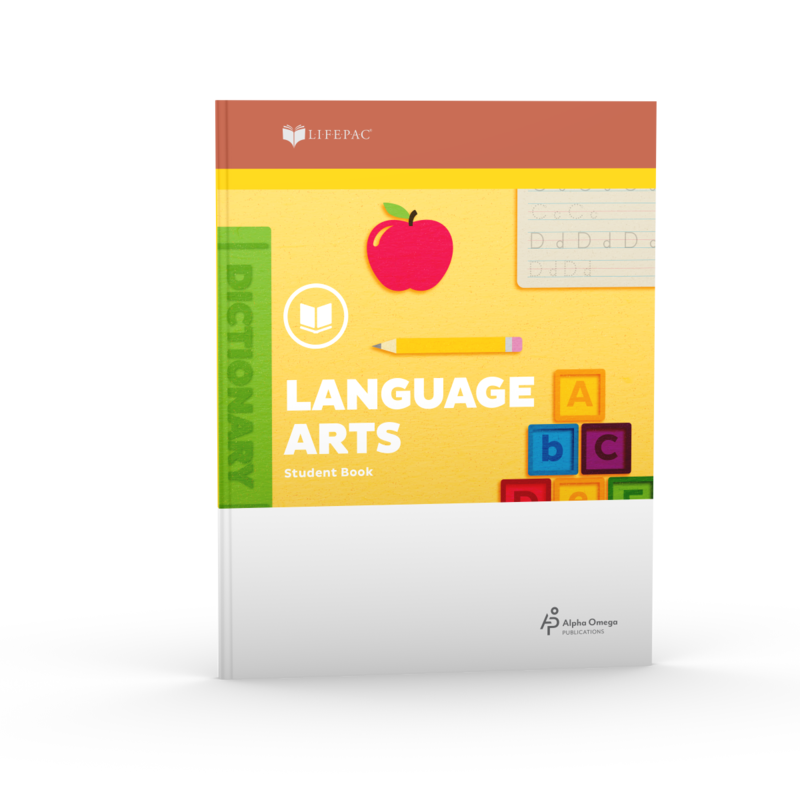 This comprehensive, all-in-one teacher's guide has everything you need to successfully teach your child the LIFEPAC Kindergarten Language Arts program. This handy resource is filled with must-have materials like a LIFEPAC curriculum overview, a weekly lesson planner, a curriculum management section, and teacher notes focusing on how to teach kindergarten and reading. What could be more convenient? And, this soft-cover Alpha Omega curriculum guide has all the answers for lessons covered in the LIFEPAC Kindergarten Language Arts Student Books 1 and 2. But that's not all. The LIFEPAC Kindergarten Language Arts Teacher's Guide has each lesson's objectives, needed materials, study pages, additional activities, and suggested readings clearly laid out! Now you don't have to guess whether or not you're teaching your child everything he needs. Using this complete homeschool teacher's guide, you'll know you have every aspect of your child's daily lessons covered with in-depth detail! Plus, with suggested activities and readings, you can pick and choose whatever supplemental material you want based on your child's learning pace! Sound great? It is! Teaching your child phonics and reading is fun and easy using the LIFEPAC Kindergarten Language Arts Teacher's Guide. So don't wait—order yours today!